Okay so men’s socks are hardly the most exciting subject but when they are Calvin Klein socks we’ll make the exception. Possibly the most overlooked item in your wardrobe, socks needn’t be boring. 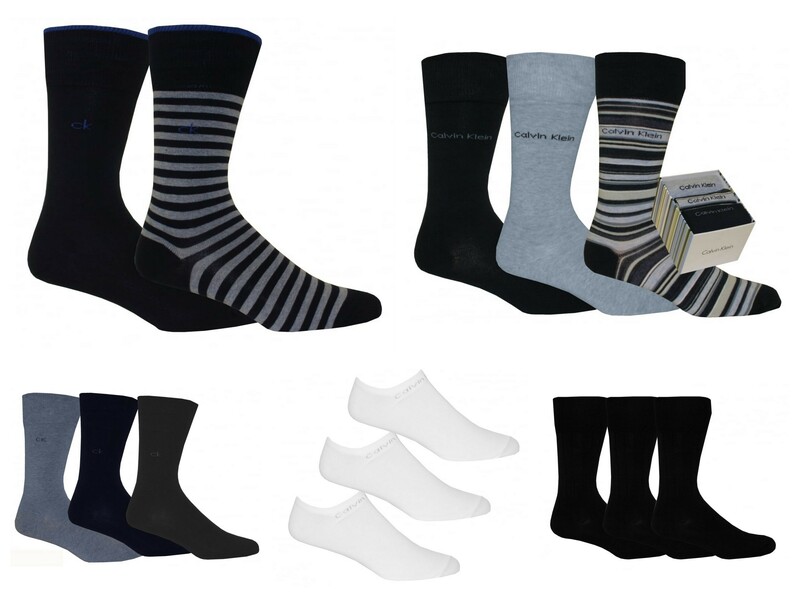 We have a huge selection of men’s socks here at UnderU and consider ourselves pretty clued up on the pros and cons of each style and designer. We love Calvin Klein for their classic colour palette and toned down patterns (much like their underwear). If loud block colours and eye watering prints evoke memories of rugby fans, then a more classic minimalist sock like Calvin Klein is a great option. It’s all about uplifting your daily wardrobe, slip on a pair of designer socks and you’ll instantly feel that little bit more put together. Whether you are heading out to that all important meeting or a formal black tie gathering, your socks are on display more than you think. We also have it on very good authority that the sports-luxe look is everywhere this season. As are 90’s style designer logos, so sporting your Calvin Klein socks, mean you are going to be bang on trend with their CK iconic signature logo.